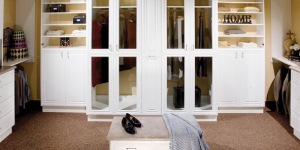 Here at Classy Closets we specialize in closet design and storage solutions in San Diego. 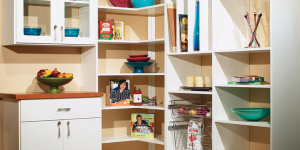 Why let clutter overrun the rooms in your house and your life? 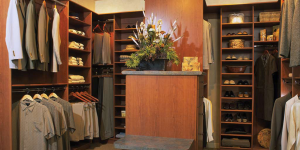 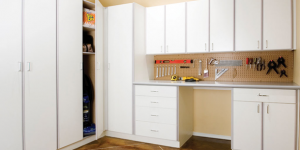 Explore our San Diego closet organization services and let us know how we can help!